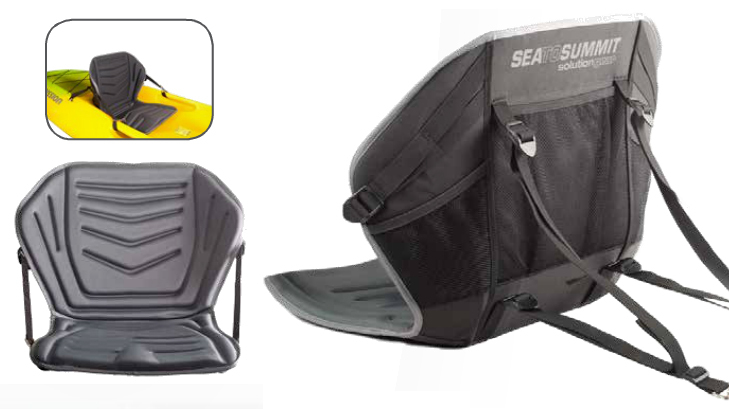 While based at the Sea to Summit office in Perth I began developing a range of kayak seats for the Solution brand, one of Sea to Summits specialist sub-brands. 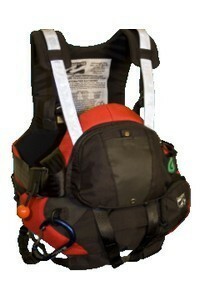 This included one model that could convert to a comfortable seat when used away from the kayak. I incorporated moulded foam padding nested into a HDPE sheet and alloy bar structure to maximise comfort and maintain an ergonomic shape. 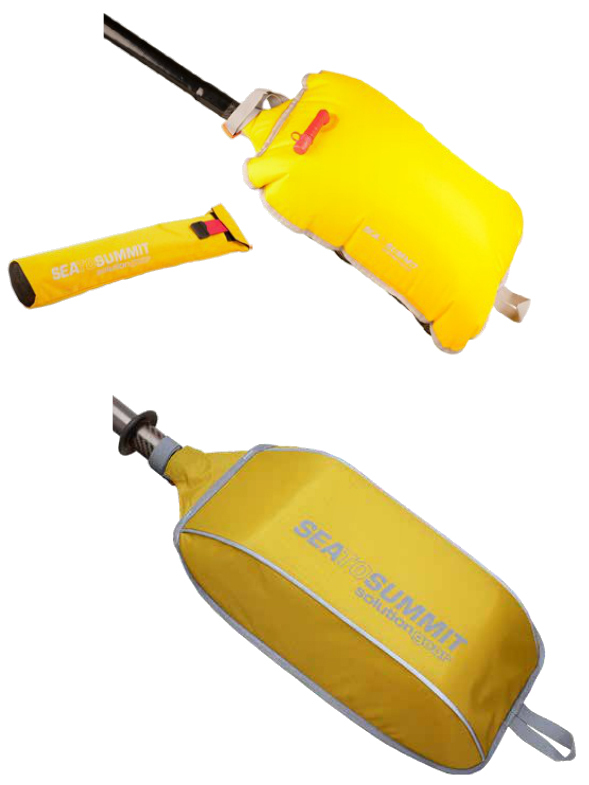 Another project for Solution was the development of two paddle floats, one foam and one inflatable. 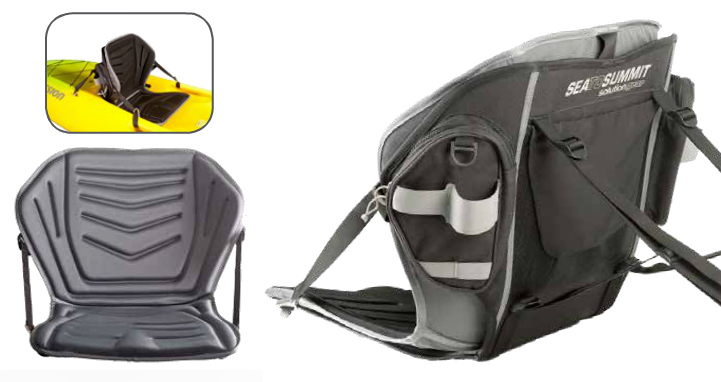 A strong point of difference was created with the inflatable version in the way it was protected when not in use and how it could be accessed quickly from its pouch when required. 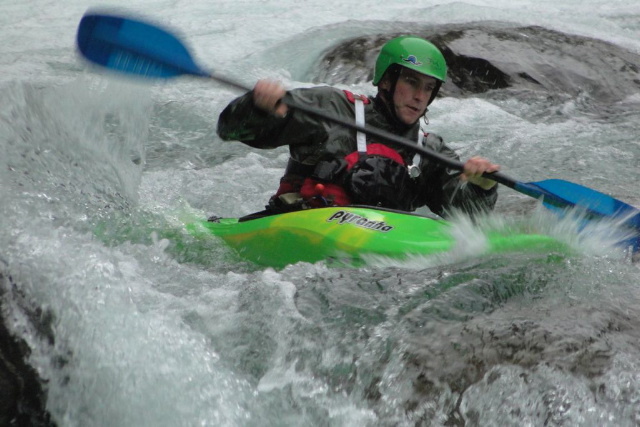 Renowned white water paddler Kevin England founded Hydroscapes River Gear back in 2002 after realising that he needed better safety gear than was currently available. He set about designing the safest rescue vest possible, with the Full On Vest the culmination of extensive prototyping and testing. 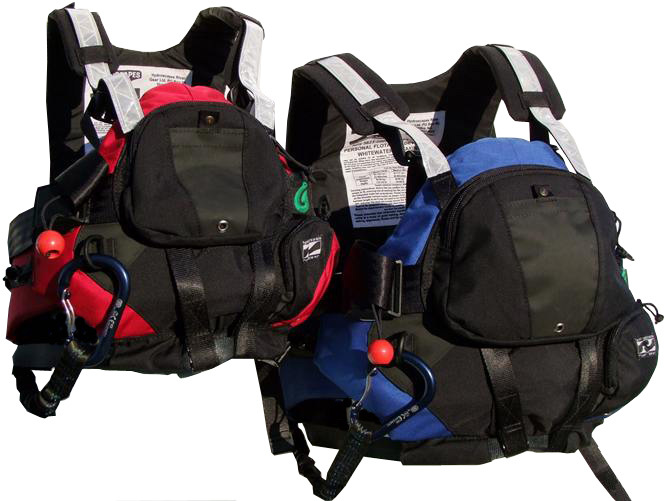 After manufacturing the Full On PFD himself for three years in Victoria, B.C., the Full On became a favourite among serious creekers, river runners and rafters. 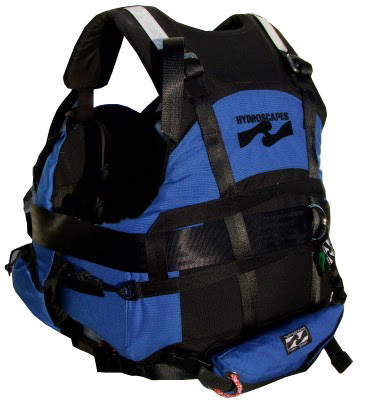 England, now based on the West Coast of New Zealand’s South Island recently decided it was time to resurrect Hydroscapes and approached myself and Cactus Equipment to produce the Full On Vest. My role was to get the vest production ready, creating a new set of patterns using PAD system’s Master Digit software, sourcing materials and organise sampling. We have also taken this opportunity to improve both the aesthetics and function of the vest and to add a third size option.